> Playing some games getting ready for this upcoming week's Crackdown 3 release! 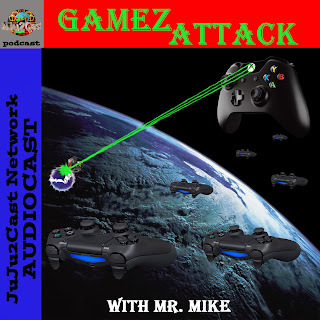 Plus Crackdown 3 will be my last NEW game purchase till the end of this summer or fall!, Then the Gamez Talk Newz portion of the show!...........ENJOY! !